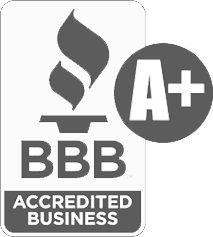 We service all brands and makes of heating and cooling systems! Meyer Mechanical takes great pride in providing our Colorado Springs customers with industry best indoor comfort solutions. To do this, we build on the foundation of innovative, reliable equipment from companies like Lennox, Carrier, Bryant, Trane, Honeywell and Fujitsu. Companies that lead the industry with equipment that we can trust for our customer's homes. Read below for information about products we offer, or call us at (719) 391-8768 to get your questions answered! 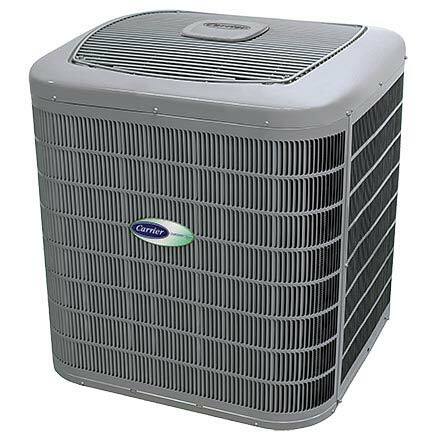 Air conditioners cool your home by compressing a gas called refrigerant (R-410A). When compressed, heat energy is extracted from the gas, and the gas condenses to a chilled liquid. The heat energy is dissipated into the outdoor air and the chilled liquid is pumped inside to the indoor coil (evaporator coil or air handler). 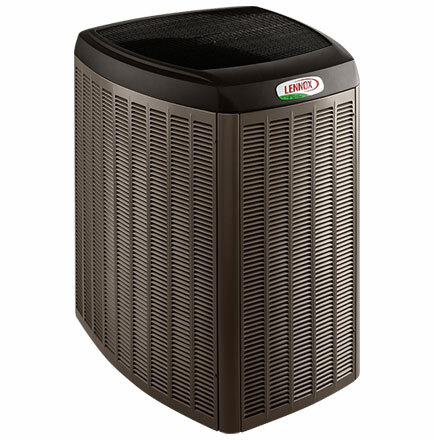 The efficiency of an air conditioner is measured by a Seasonal Energy Efficiency Rating (SEER). 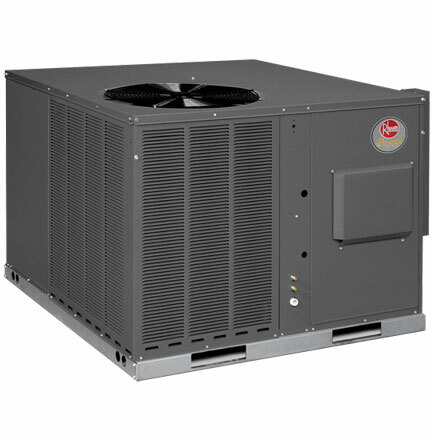 A heat pump works just like an air conditioner in the cooling season by compressing refrigerant, and then pumping the condensed, chilled liquid to the indoor coil. The primary difference is that in the winter, a heat pump can reverse the process and provide heat for your home. However, most heat pumps are not designed to heat efficiently in the lows of a Colorado winter, but are great for Hybrid Heat® scenarios. 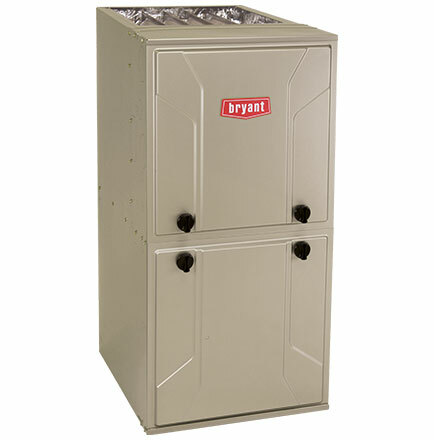 An air handler is used in the absence of a furnace. They are also called fan coils. When a furnace is used for heating, the fan motor in the furnace is also used in the summer for air conditioning. When using another heating source is used (such as radiant or heat pump only) an air handler is used, which essentially is the combination of the indoor coil and the fan motor found in a furnace. 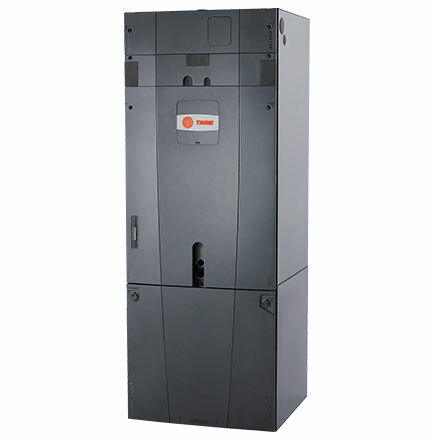 A gas furnace is one of the most common ways to heat a residential home. 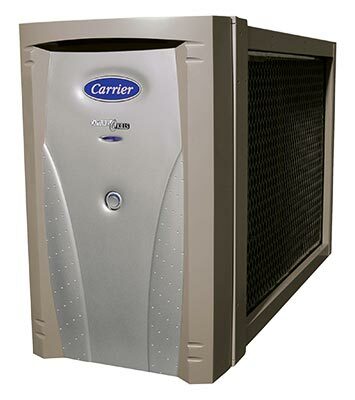 Modern, condensing gas furnaces are extremely efficient, and the Carrier Infinity® furnace currently holds the record for the most efficient gas furnace at 98.5% AFUE! 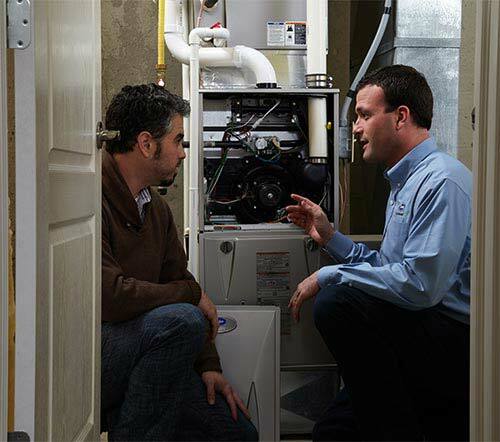 A gas furnace and electric heat pump can also be combined for hybrid heating for even greater efficiency. Indoor air quality products play a key role in the overall comfort and health of a home. For example, proper humidity can save on heating bills, because our dry winter is not only uncomfortable for skin and eyes, but it feels colder. IAQ products such as ventilators, UV lamps and air cleaners purify, protect and refresh air in the home. Believe it or not, your air conditioner wouldn't be able to provide one bit of cool air for your home if you didn't have an indoor coil. 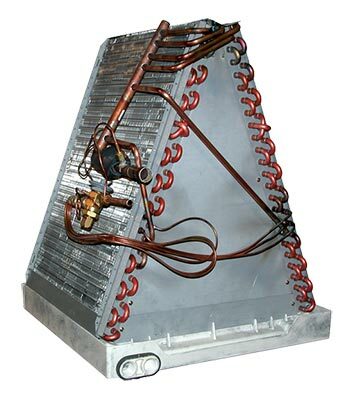 An evaporator coil is the type of indoor coil you typically have if you use a furnace. They sit on top of the furnace, and contain the chilled refrigerant pumped from the air conditioner. Coil efficiency is maintained with a UV lamp that kills efficiency robbing mold. 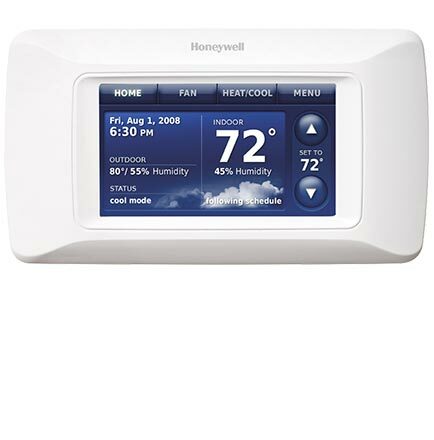 Digital thermostats like the Honeywell Prestige thermostat shown to the left have transformed indoor comfort control. Modern thermostats offer a lot more than simple temperature adjustments. 7-day programming, humidity control, Internet access and more are available. You'll have better control of your indoor comfort, and with proper use can save money on utility bills! A packaged system combines all of the components of a split system into a single foot print that is either mounted on the roof, or on a slab in the yard. Packaged systems are designed for homes with limited space inside, that do not have room for indoor equipment. Although they offer convenience, they do not typically have the same efficiency. The days of heating and cooling a living space that doesn't have ductwork are now a thing of the past. Ductless heating and air conditioning systems offer the same efficiency and quiet comfort as their big brothers. 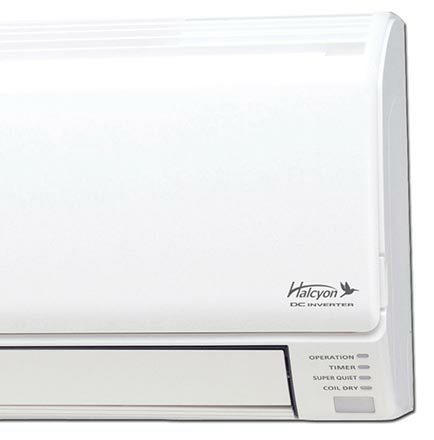 We offer efficient, innovative ductless solutions from Fujitsu, such as the Fujitsu Halcyon ductless system. Have you ever jumped in the shower on a cold Colorado winter day only to be met with cold water because you're the last one in? Those days can be over forever with a tankless water heater. Tankless water heaters heat water on demand which means you're only paying for the hot water you use, and you never run out. 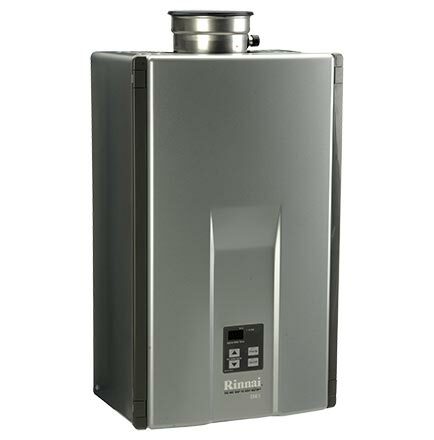 Though they can't offer the on-demand performance of a tankless system, modern condensing boilers still raise the bar in efficiency and performance over boilers of the past. 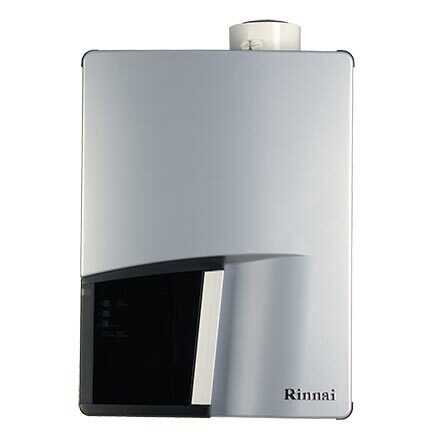 Rinnai also features wall mounted models for better adaption to any home interior requirement. Call us for to learn more about the ideal hot water solution for your home! 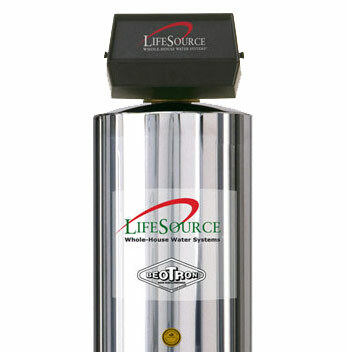 With a LifeSource Whole House Water System you can filter all the water in your home. Imagine clean, delicious water from every faucet in your home for pennies a day. 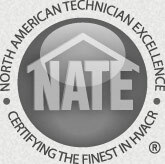 Learn about our technology, certifications, and more. One of water specialists can also send you additional information for making the right choice for your family.